As discovered in our first fun-facts post, The New Yorker Hotel is full of fascinating history and surprising stories. Here’s 5 more to add to the list and enrich your stay. The New Yorker Hotel was once home to The Manufacturers Trust Company. Large brass doors (still intact) and a staircase led clients to the bankers and tellers. 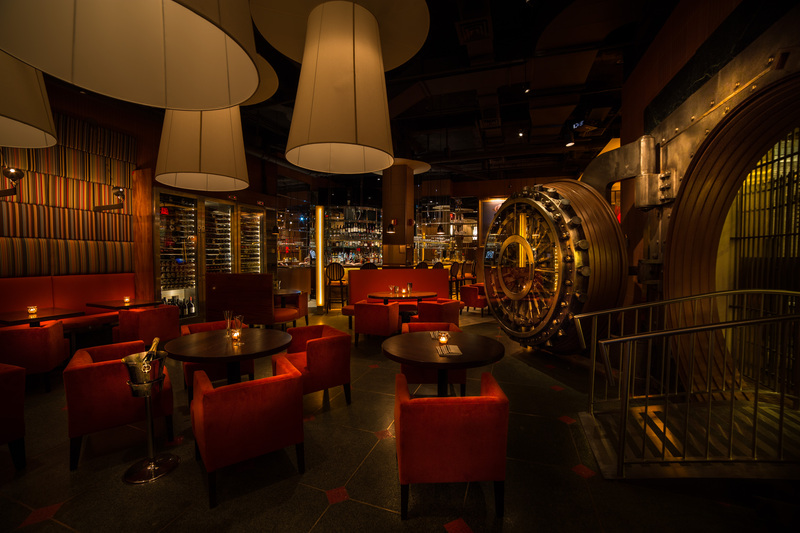 Located beneath the (now) Tick Tock Diner, the vault was renovated in 2017 to Butcher & Banker, a speakeasy-style Steakhouse. From the 1930s–1960s, The New Yorker Hotel’s primary source of visitors came from Pennsylvania Station (commonly known as Penn Station). Visitors coming from the railroad and subway system had access to an underground tunnel that connected directly from the station to the hotel. 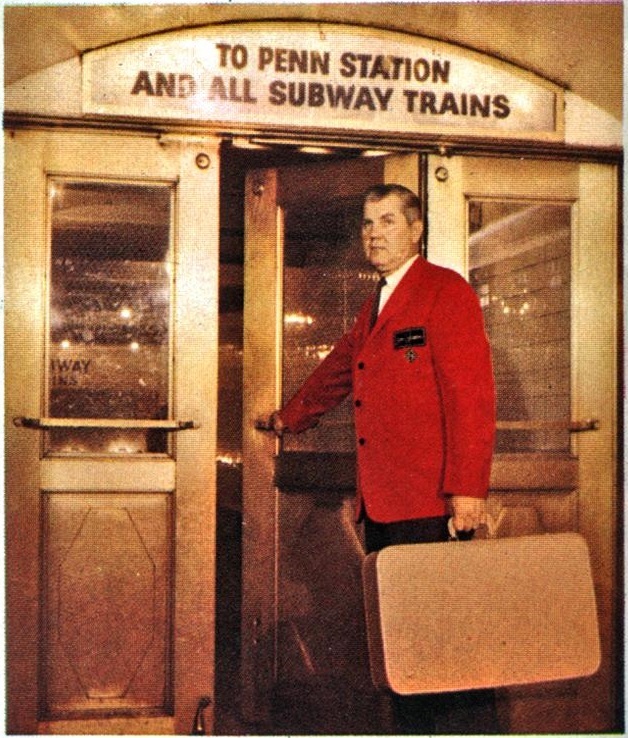 The tunnel was later filled due to a controversial demolition of Penn Station in 1963. Photos of the tunnel are hard to come by, however, entrances to the tunnel and an accompanying elevator can still be found in the depths of the hotel. The New Yorker Hotel is known for its classic Art Deco architecture, designed by architectural firm Sugarman & Berger. Various artifacts can be spotted throughout the hotel, including stylized carvings and tiered setbacks rendered to replicate a giant wedding cake. 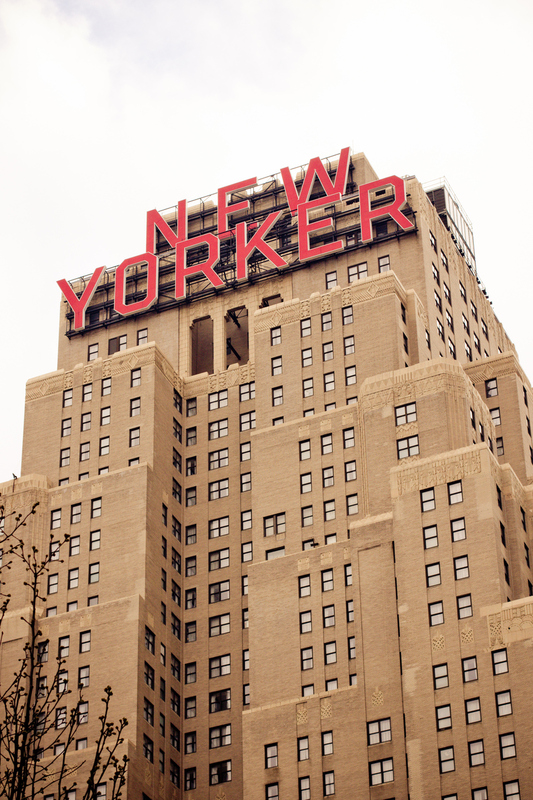 In addition to its unique history, The New Yorker Hotel is also recognized for its iconic red sign on the building’s west side. The sign was erected around 1947, 17 years after the hotel’s grand opening. The sign remains an emblem of the New York City skyline. The New Yorker Hotel has been known to intrigue many engineers, due to its direct current-generating power plant installed when the hotel was built in 1929. The plant was capable of supplying electric power sufficient for a city of 35,000 people, and the largest private generating plant in the USA. 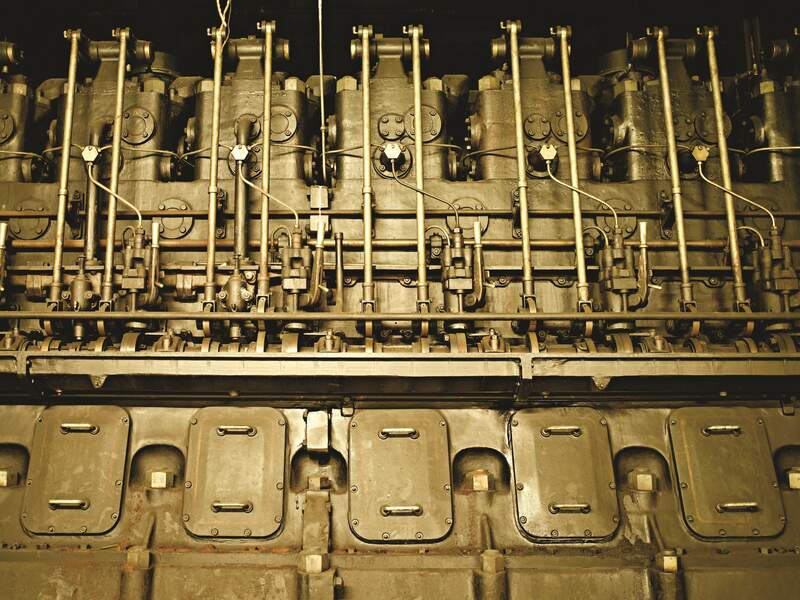 The plant closed service in 1967, but remains preserved in the depths of the hotel. Don't miss out—keep up with the rest of our blog and book a room!